It is with great anticipation and excitement I’d like to announce my newest endeavor: A brand new blog series on the importance of Entrepreneurship in Music! I’ll be offering practical, real world advice based in my experience from over 10 years being both an entrepreneur and a musician for hire. I’ll also offer my philosophies as they pertain to sales, marketing, positioning yourself in your local market, how to win more gigs, and much more. 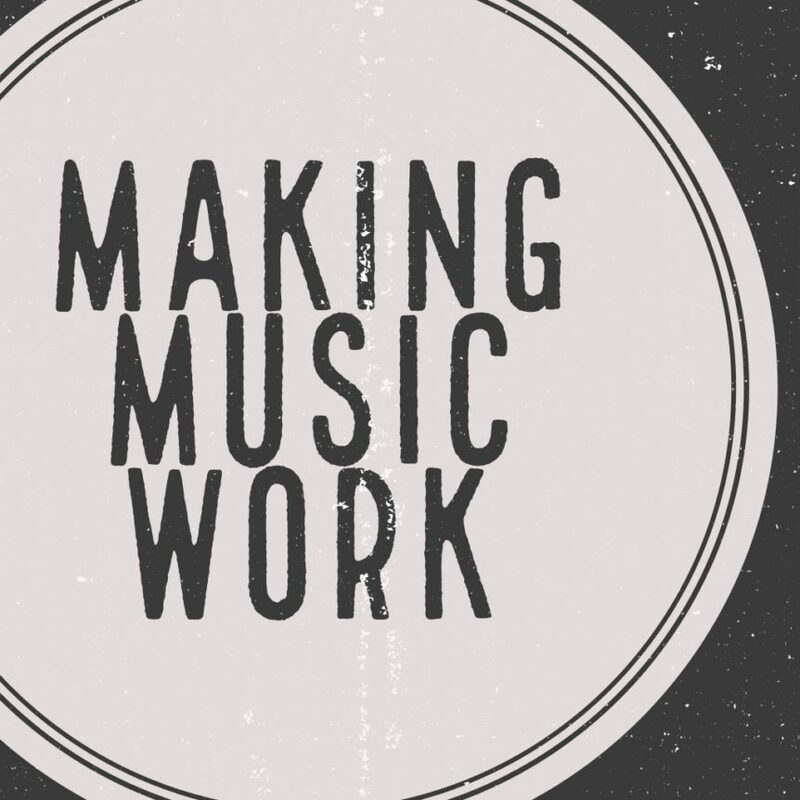 Don’t think you have to be business-minded or entrepreneurial to be a musician? Think again! As a musician, YOU are the only thing determining your success… and guess what? There is NO corporate ladder to climb on the way up! You have to know how to do it yourself, be your own advocate, and promote the skills you’ve worked so hard to attain. No one else will do it for you! And that’s why I’m doing this. I can’t do anything for you, but I may be able to help you help yourself. OK, fine. You’re one of those people. You don’t believe me. Well, luckily I’m not alone. I’ll be interviewing lots of people who have done this, and sharing their insights with you too. Heck, we may even have a guest blogger or two… you never know. Ready to take your game to the next level? Get a weekly dose of awesome EIM content right in your inbox every week… absolutely free. Sign up now – first post goes out next week!